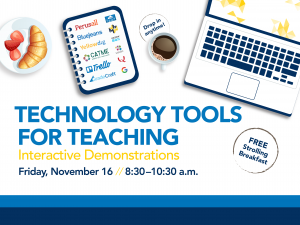 Join LSA Technology Services for 25 interactive demonstrations of educational technologies that support teaching and learning, all presented by UM staff and faculty. 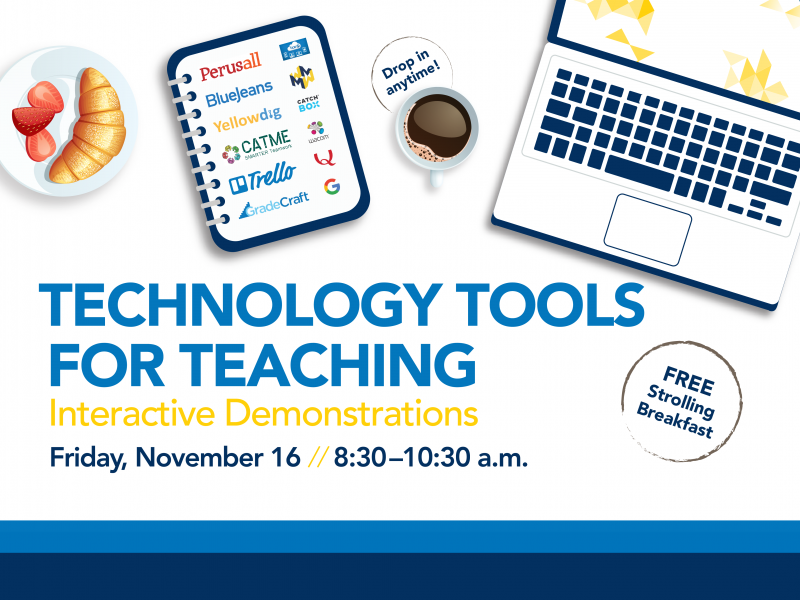 This is an exciting opportunity to learn how these technologies are being used in a variety of UM classes. The event will be held in a team based classroom where each session will have its own screen to demo the technology. If you have been thinking about integrating some new technologies into your course or just want to hear about what other instructors are doing, stop by and visit some of the sessions. Enjoy a strolling breakfast, meet new people, learn about new technologies, and leave with some inspiration. Registration is not required, but helps us estimate food needs. Questions? Email us at lsa-iss-ltc@umich.edu!